Derby Wheel Alignment at MGA | Using Hunters , Hawkeye alignment system enables us to accurately align the four wheels of your car using the latest imaging technology. Using Hunters , Hawkeye alignment system and a dedicated alignment lift, enables us to accurately align the four wheels of your car using the latest imaging technology. Our 4 wheel alignment equipment lets us accurately align the four wheels of your car using using real-time imaging cameras. We measure all 14 primary angles on your car and automatically compare these against the latest technical specifications available from your vehicle manufacturer. Have you ever noticed your tyres wearing more on one side than the other? Perhaps your car feels as if it pulls to one side? Or maybe your steering wheel isn’t straight? 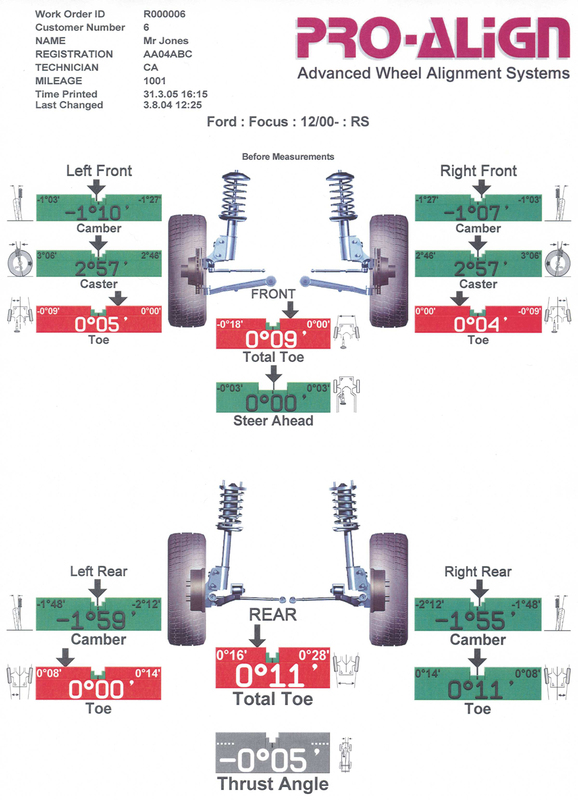 Here at MGA we can check and adjust the alignment and compare these against the latest technical specifications available from your vehicle manufacturer.